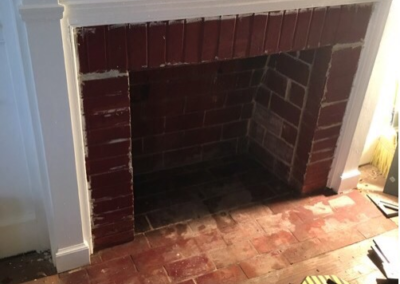 A fireplace makeover can take that living space from “blah” to “incredible!”. 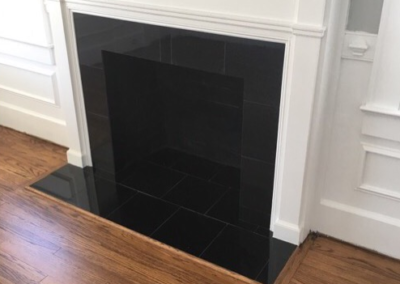 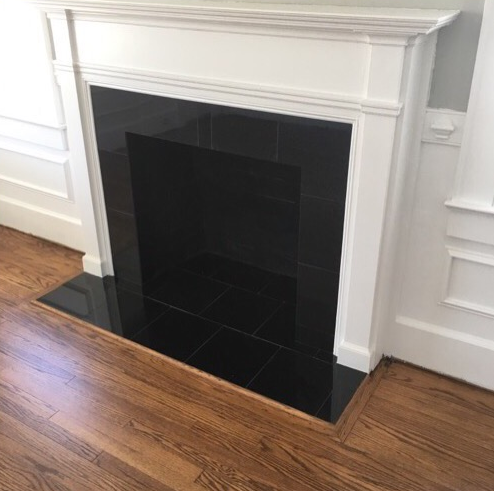 This fireplace makeover is one of the 1st projects we tackled in this house. 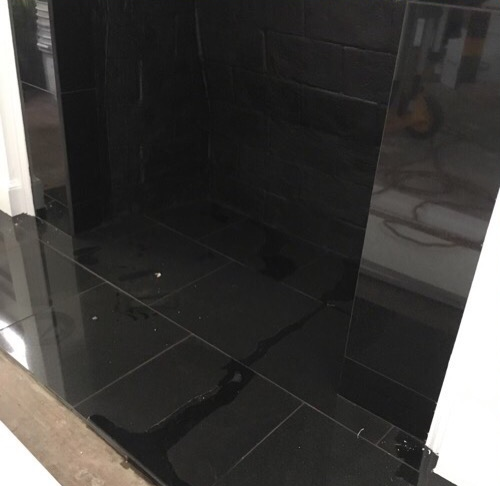 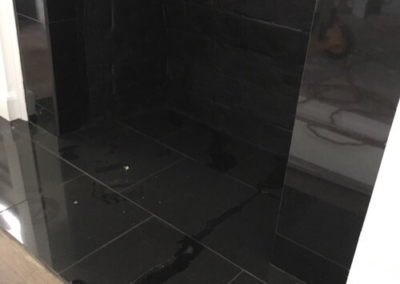 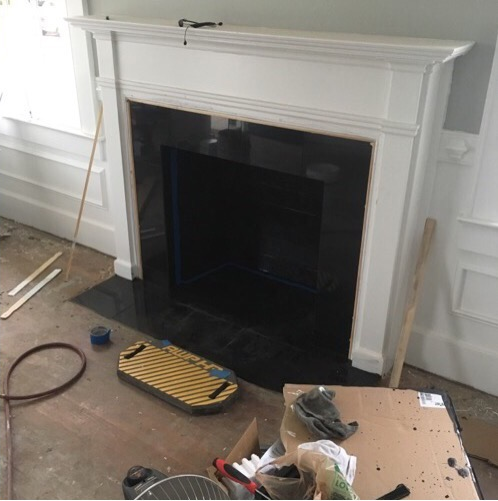 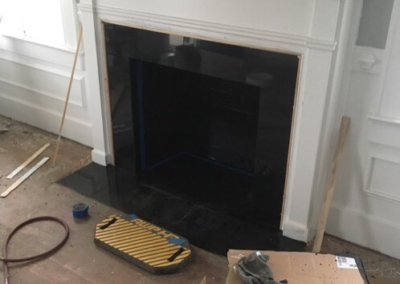 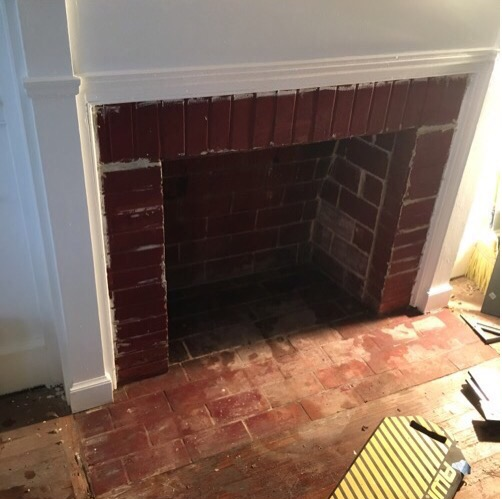 Check out these before and after pictures as we gave the fireplace a make over!